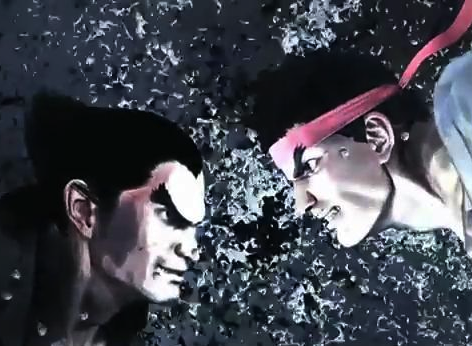 If you purchase Street Fighter X Tekken for your PS Vita you will not only be able to play online against PS Vita players but also PS3 players. This truly has me excited and can confirm I will be picking the game up for my PS Vita. Street Fighter X Tekken PS Vita will also have some form of touch controls. Let us know what you think of cross platform in the comments below!